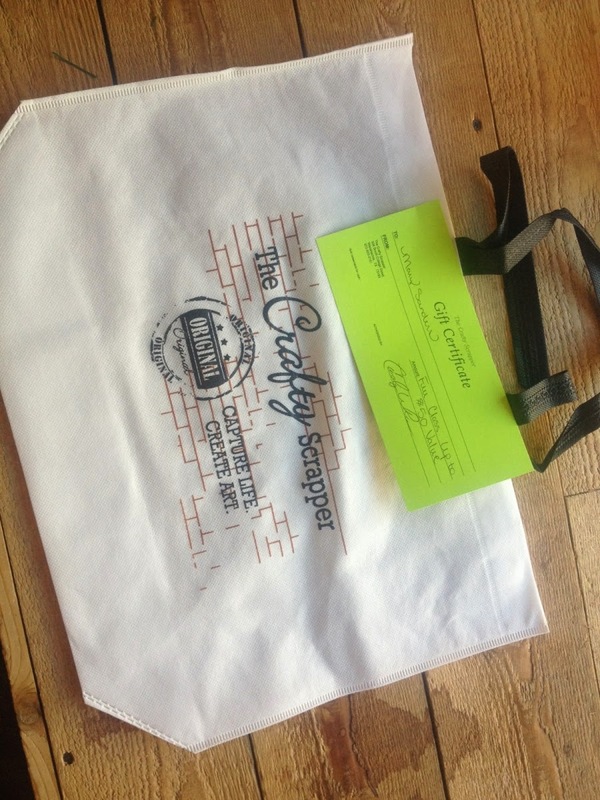 A new Tote Bag and a $50 Gift Certificate for Classes!! 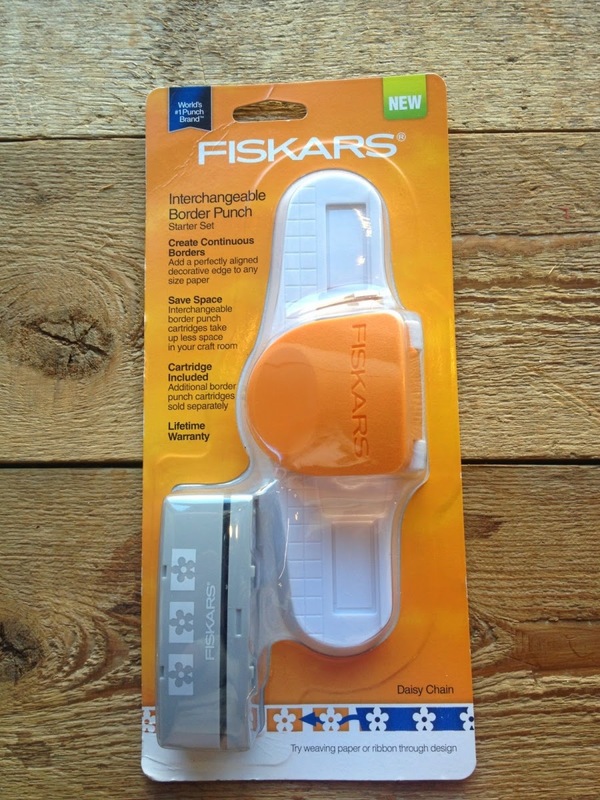 Please contact the store directly to claim your prize! Thanks so much to everyone who came out and had a great day with us! The designer papers I was given were the Bo Bunny Pop Quiz line, which is all school related. 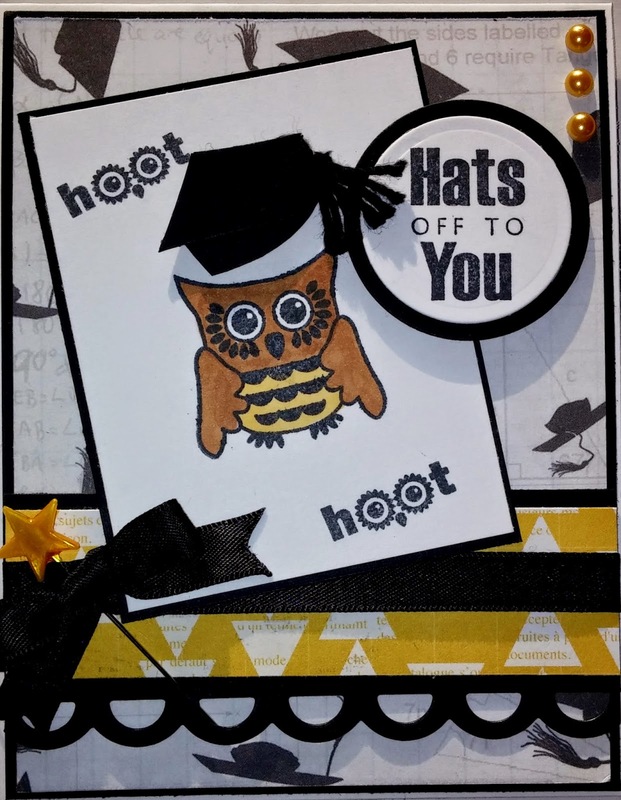 When I saw the set of owl stamps from Maya Road, I decided it was a perfect time to combine the two and create a graduation card. I made the little grad hat out of some black paper and added a homemade tassel out of some black crochet thread. The scallop border is a die from My Favorite Things. That little star pin is the perfect added touch! I hope you enjoyed my card for the day. 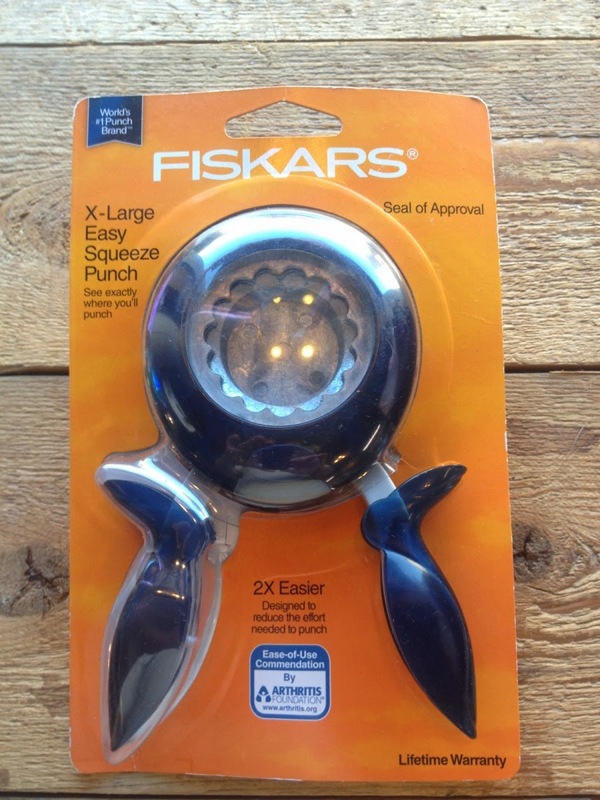 You can find it and all the supplies at The Crafty Scrapper! Shelley here with some softball necklaces for the moms on my daughter's team! 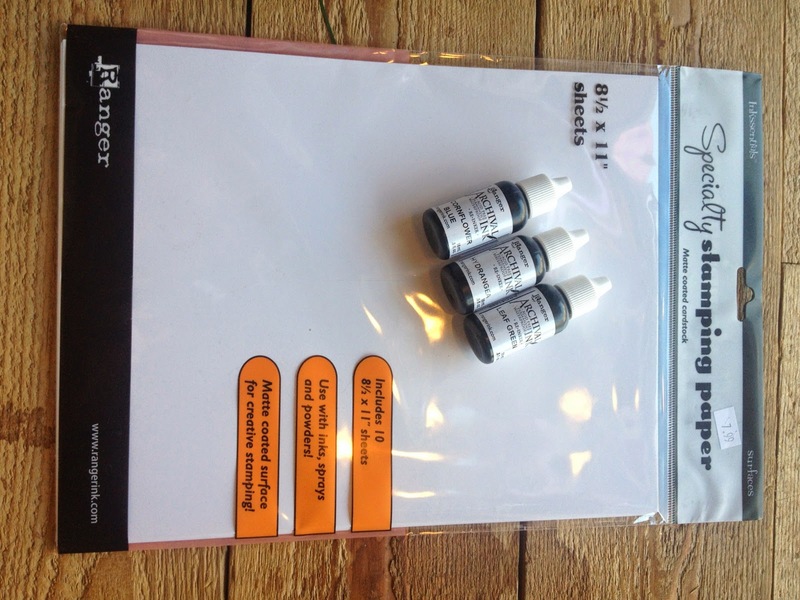 Get your soldering supplies at The Crafty Scrapper and make some of these on your own! These 1" x 3" necklaces are made with a picture between two pieces of glass. Solder a ring at the top to put your ball chain through, and one on the bottom for some charms! 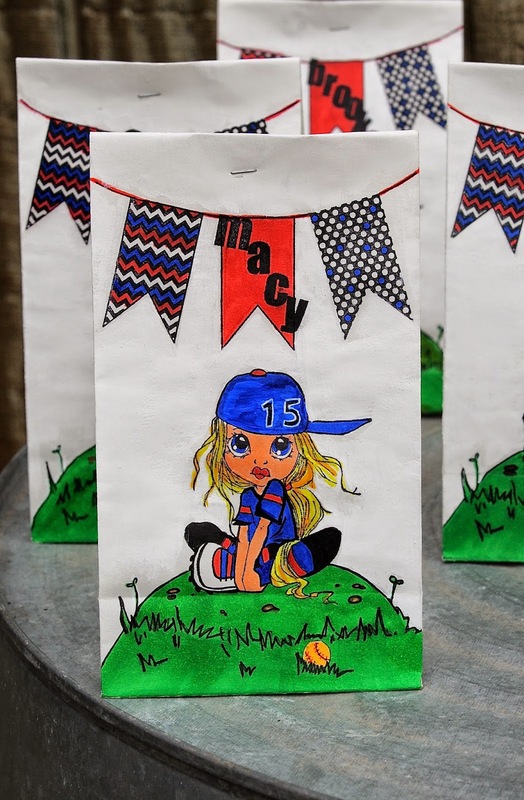 I put the necklaces in some small white paper bags that I stamped on and colored with Copic markers. 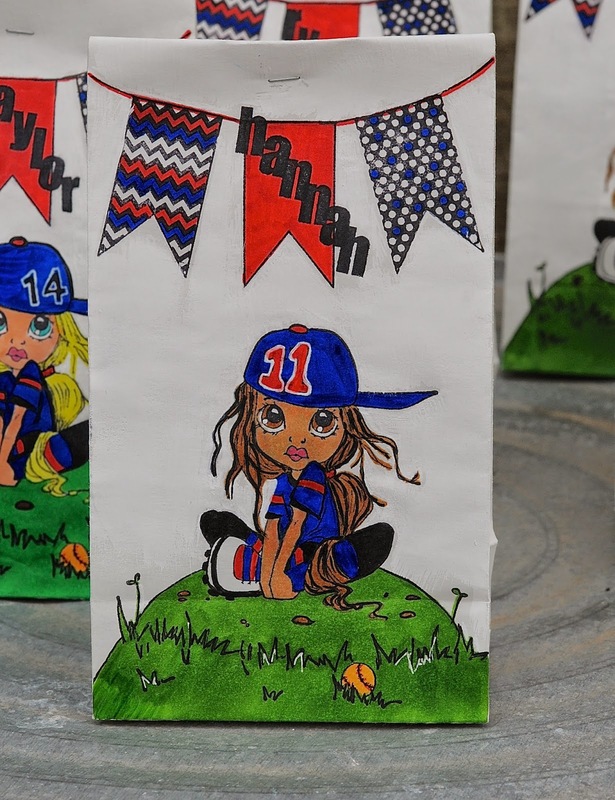 Each bag had the player's name on the banner, and her number on the player's hat. 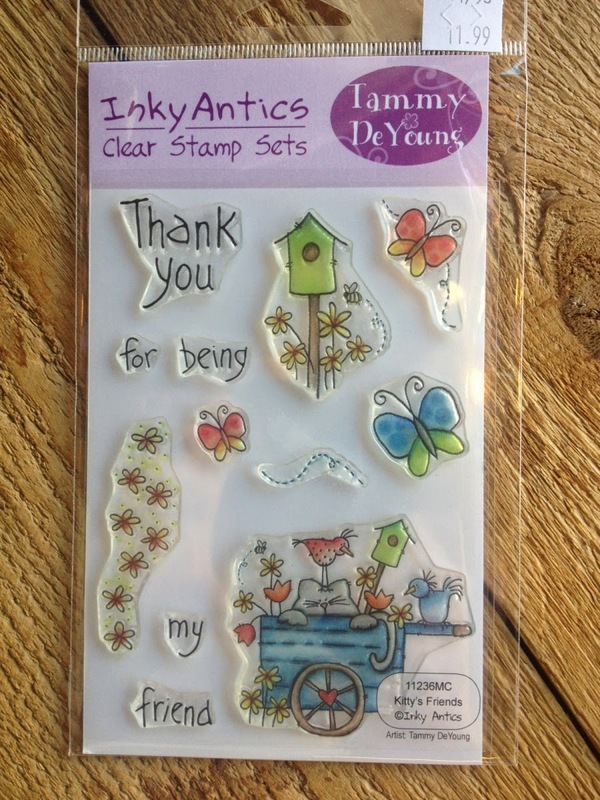 The Crafty Scrapper carries this line of stamps and all the colors of Copic markers one could need! The girls loved the bags and the moms loved their necklaces! Just so the girls wouldn't feel left out, I also made these bottle-cap necklaces! 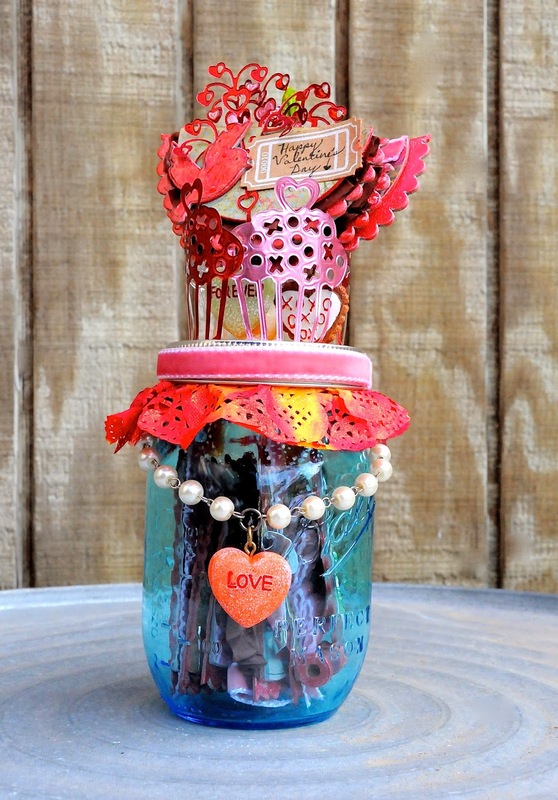 I put an image in the bottlecap, then used Glossy Accents on the top! These were fun projects, and I'm glad I got to share them with you! 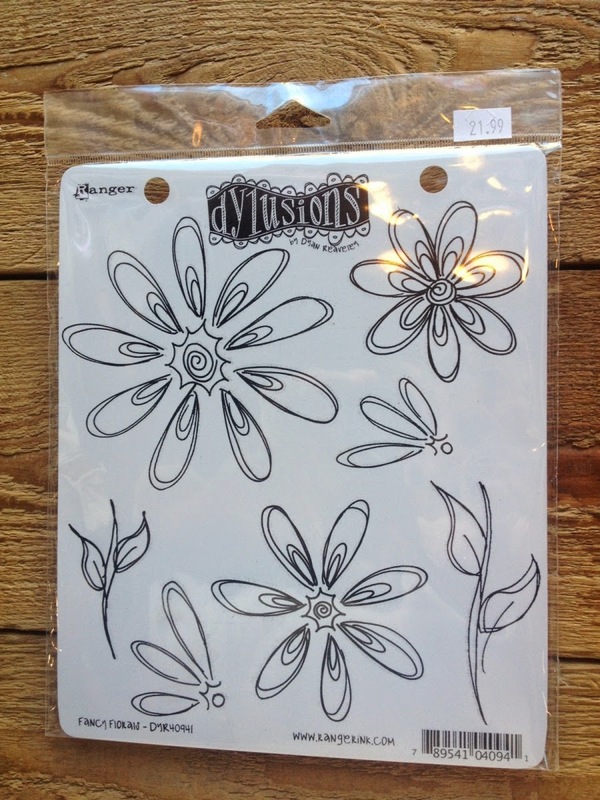 Stop by The Crafty Scrapper to see these and many more products! Hi y'all! Today I have a project to show you that I adore. One because it has my favorite thing in it - flowers! 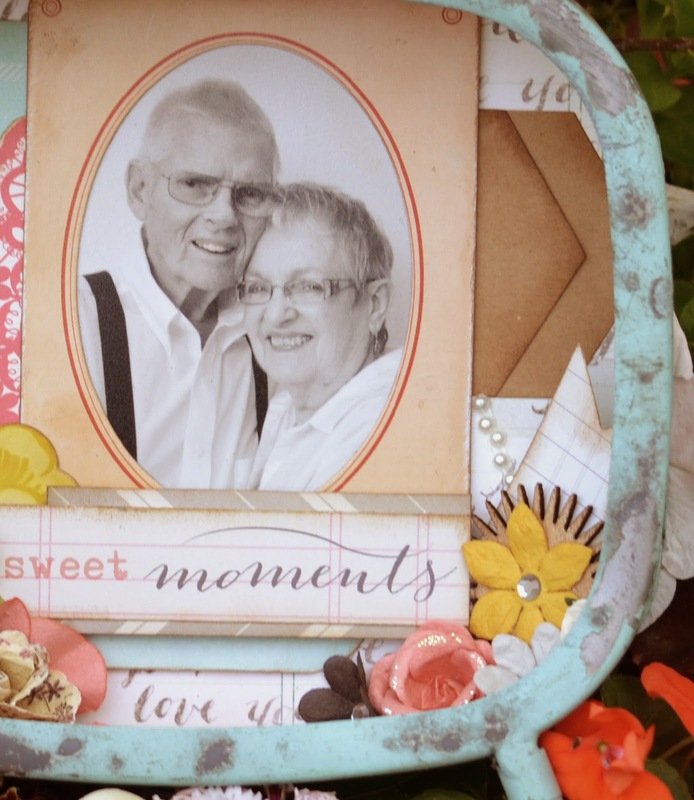 Second because it has two of my favorite people in the world in it - my grandparents. My grandparents more or less raised me. I lived with them and my mom when I was little. During the formative years of my life where I copied my mother and called my grandma "Mom". That stuck for all three of us grandkids and now my kids call her the same. Appropriate enough since she was such a strong influence on me. PawPaw is the only father figure I have ever known. It is a rare treat to get such a great picture of them as is featured here, but Sonia knows her stuff! 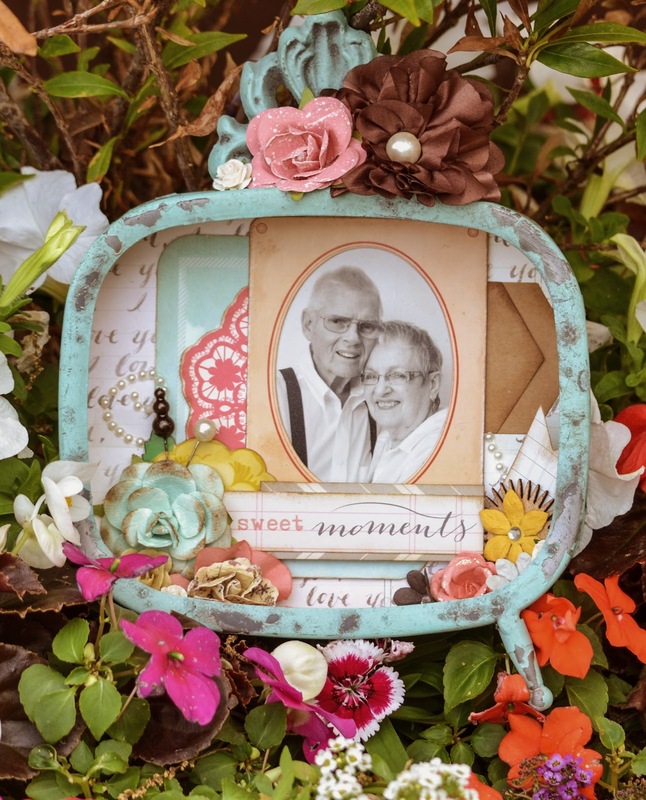 I love anything Prima and this vintage frame is no exception. I used Crate Paper's Style Board line to line the inside edge of the frame and the back. From there I just let the layering begin! I used Primas' Something Blue flower line and inked up the edges to go along with the frame. 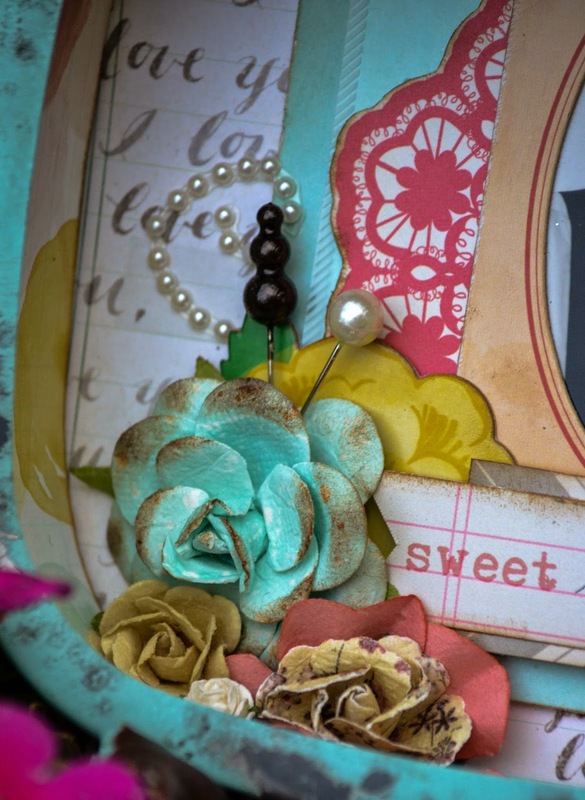 As with almost all of my projects, Maya Road pins finish off this flower grouping along with Want 2 Scrap pearl bling. I hope you enjoy the finished product as much as I will for years to come. 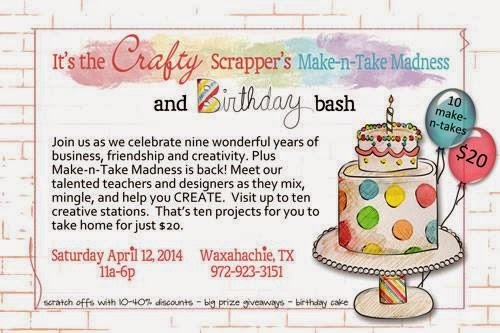 Remember, all of this goodness is available down at The Crafty Scrapper in Waxahachie. It's Patty again with a fun boy's layout. the That's My Boy collection by Echo Park were used. The procedure here involved painting gesso onto the paper. Next, I used a mask and applied modeling paste. The paper strips were cut into wave shapes, crinkled and inked before adhering them to the page. Behind the photo you can see part of a Maya Road mini album page which was painted, stamped and inked. It was also popped up. For this cute chalkboard label, I used Word Software, created a textbox, then filled it in with black and typed in a vintage typewriter font in white. 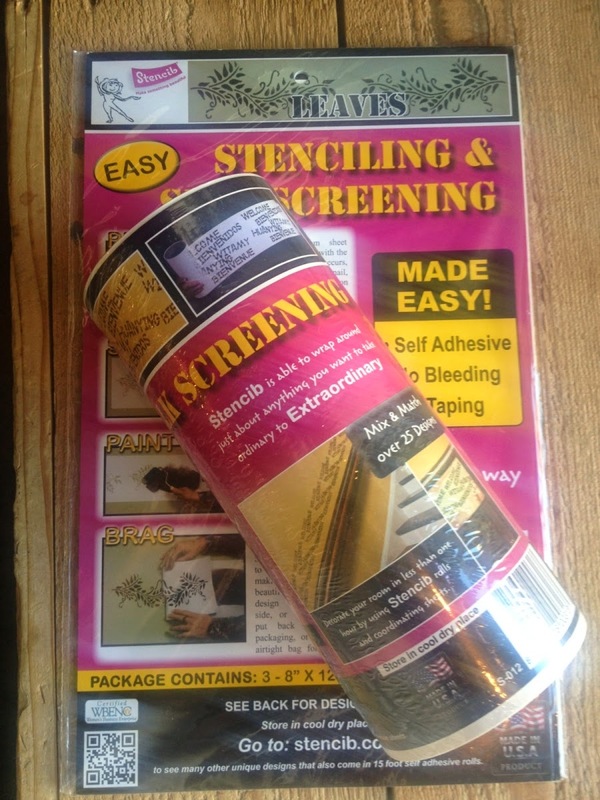 all the wonderful products from The Crafty Scrapper. 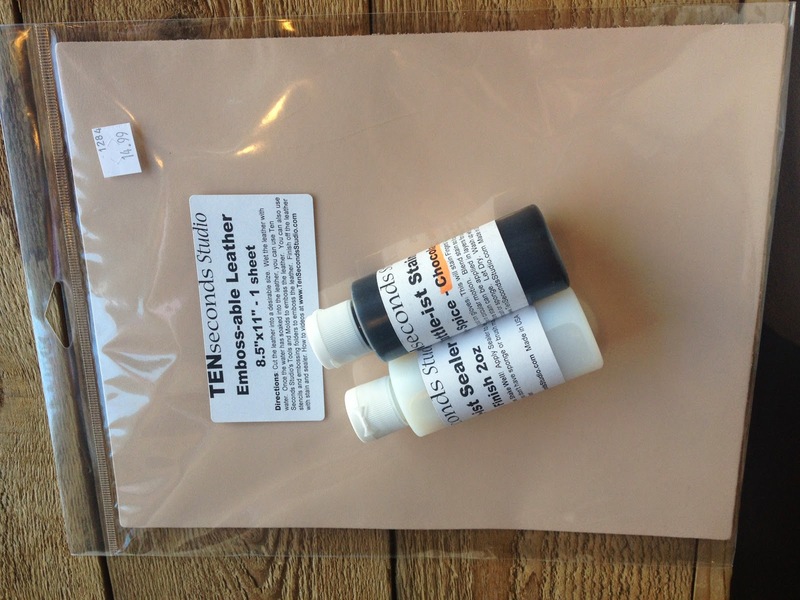 My everyday choice of papercrafting is cardmaking, but not today! 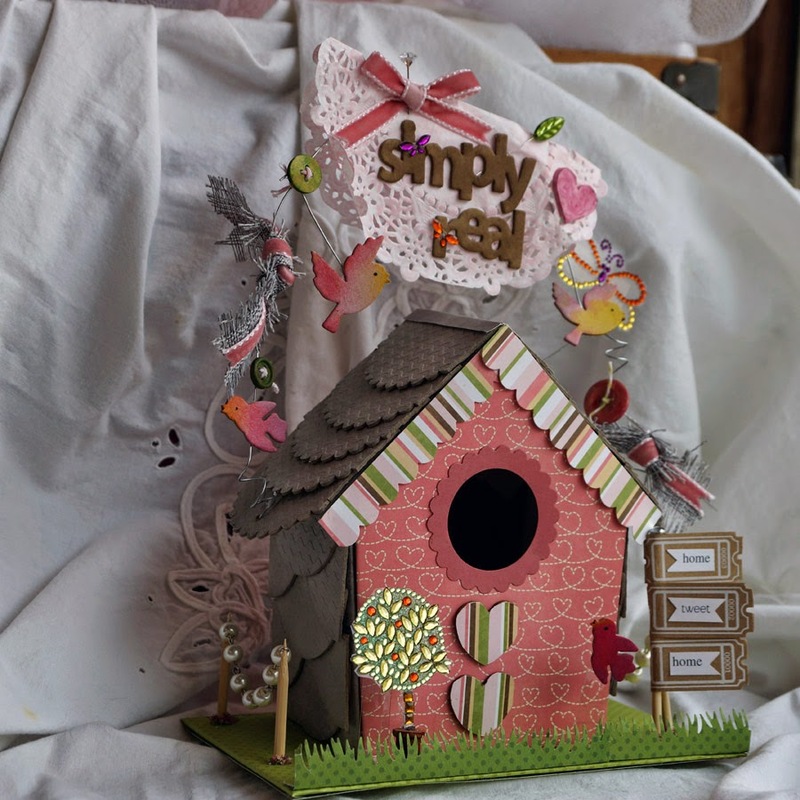 My project is a three-dimensional birdhouse that I made from scratch, using chipboard. Wow. I am not sure where the idea came from for a birdhouse. I think it might have been all the half moon shaped chipboard pieces that we were required to use. Laying them out on top of each other, made me think of a roof, and I went with it! I got a pattern for the front shape from the internet and enlarged it. I repeated the size for the back. The roof line was the width of the scallop half moon shaped pieces we were required to use in the challenge. I used more of the half moon shaped pieces on the sides, this time cutting them to resemble shingles. 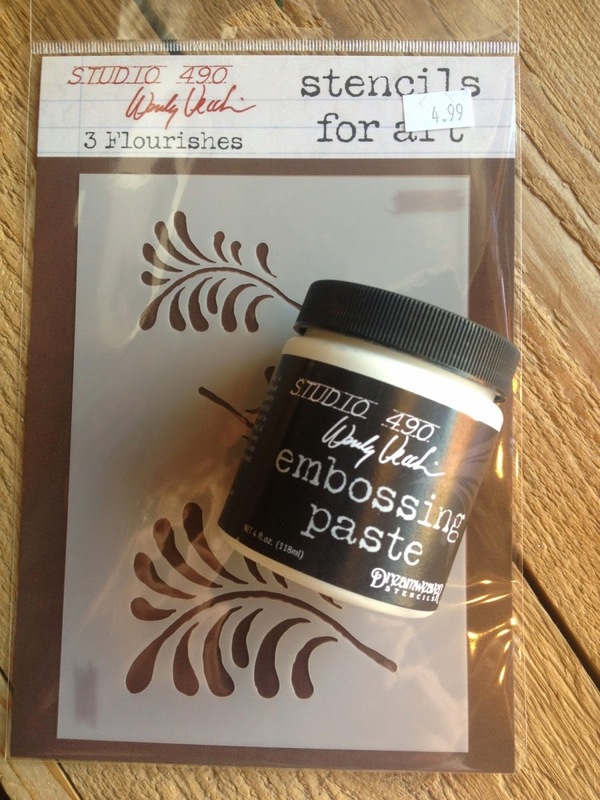 I sponged some gray Distress Ink on them and used an embossing folder to add a wavy pattern. 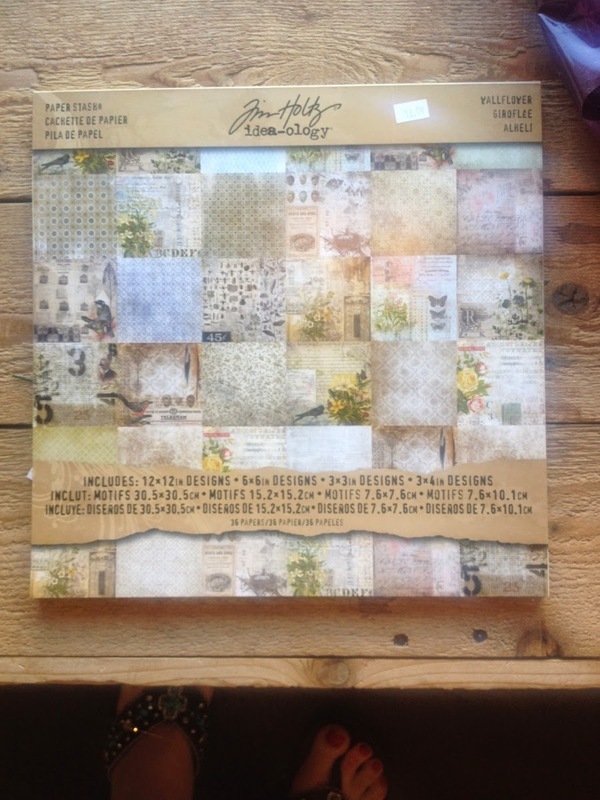 Each panel was covered with scrapbook paper before adhering together. I also added a base to make it sturdier. Our challenge was to use every item in the bag. 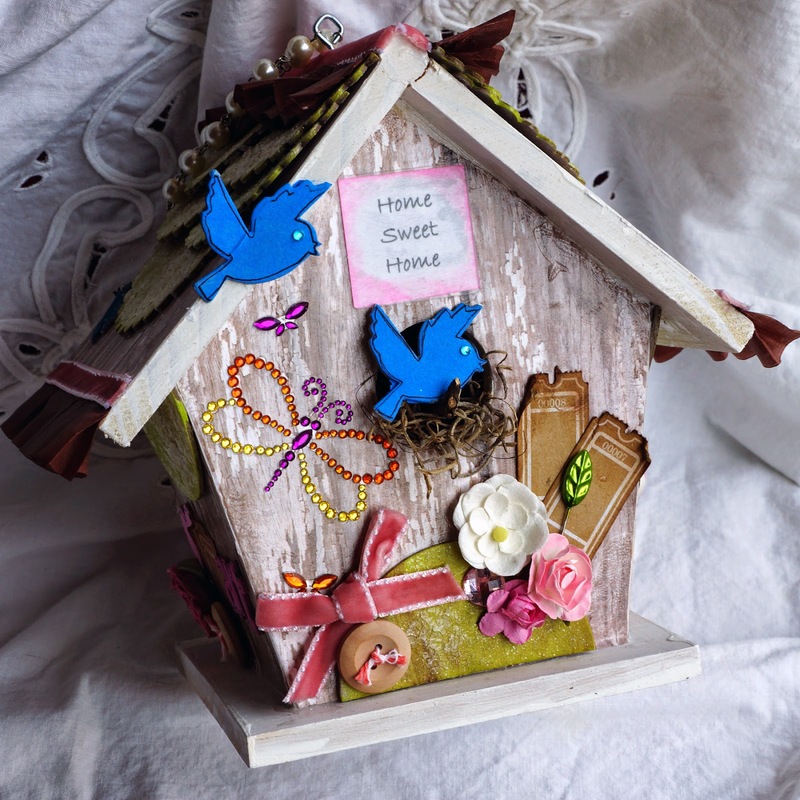 There were tickets, a pearl chain, chipboard pieces like hearts, birds, and words, rhinestone shapes like a butterfly and a tree, a paper doily, tiny wooden spools, and buttons, an acrylic square, and ribbon. 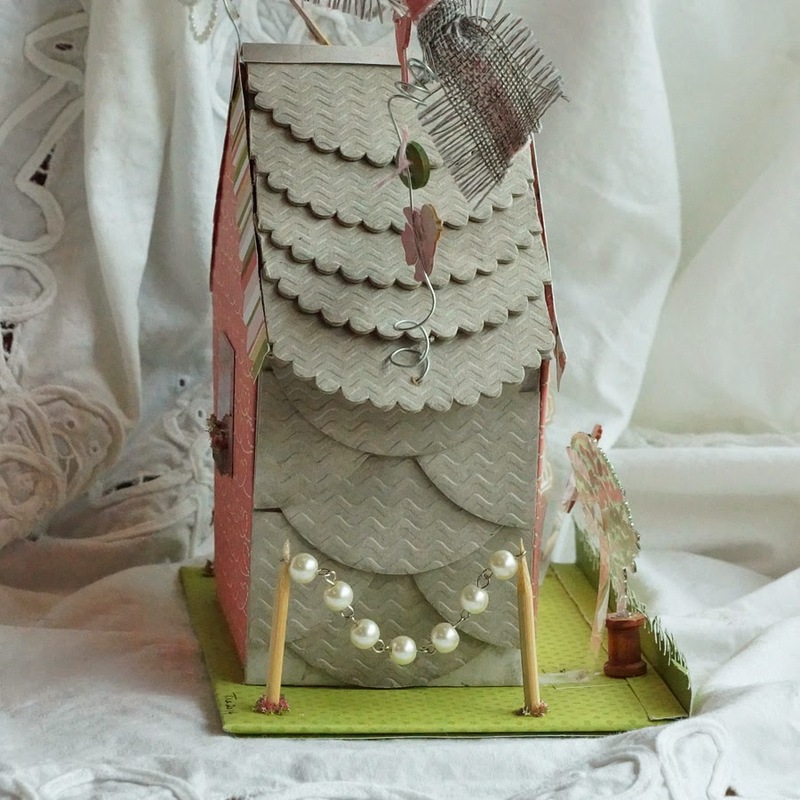 All of these items I either added to the base or to the wire that I added to the roofline of the birdhouse. I used wooden bamboo sticks and the pearl chain to create a fence on two of the sides, and the sign that says "home tweet home" out of tickets. The base elements were the ones that got adhered with some hot glue, but to cover the glue up, I added Flower Soft at the base of each stick. I also love the rhinestone tree in the small spool to look like a planter. 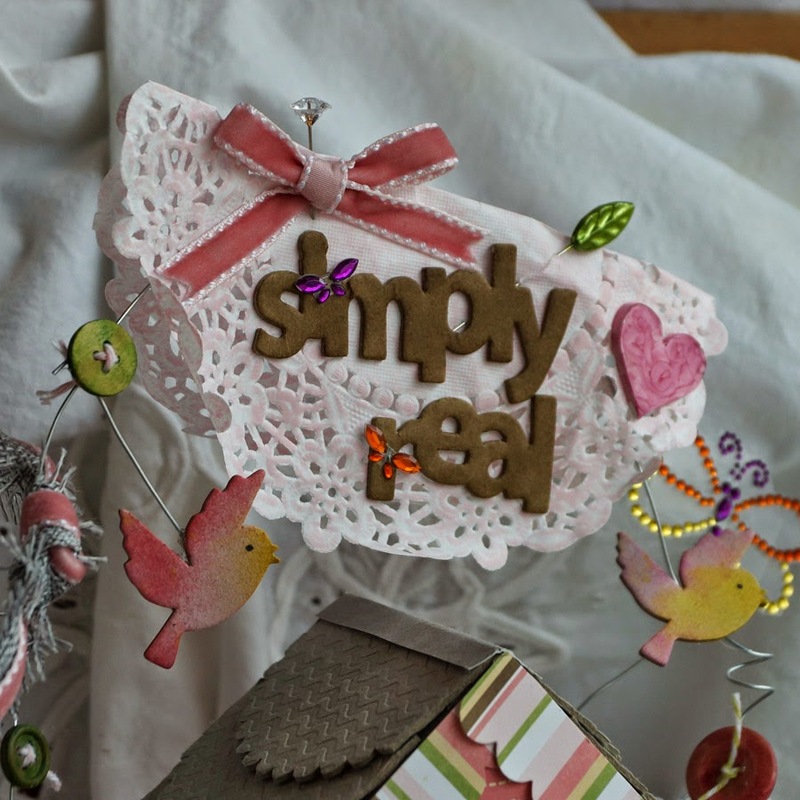 The wire gave me a great place to add the rest of the challenge elements, like the doily, the birds, the simply real words, and the ribbon. All of the chipboard shapes and the paper doily were inked with distress inks for some color. There was one last element and that was that acrylic square. That one piece was a challenge! I made it a window on the back of the house. I added a small window box filled with Flower Soft! Perfect! You can see my birdhouse in person when you stop in at the store! And check out my blog today, for more details and photos. Hi Everyone! 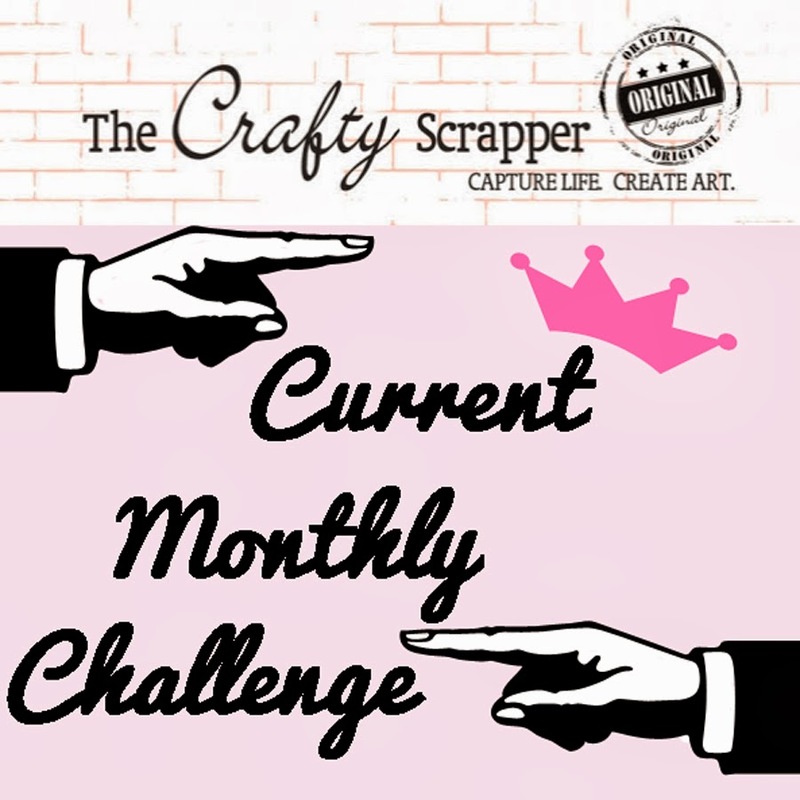 It's Patty again with my entry for The Crafty Scrapper Design Team challenge. This little mini album is a work of heart that I have wanted to create for quite some time, now. The subject of the little album is the place in the country owned by my grandparents when I was a child. It was officially named "Echo Hills", but we just called it "The Farm". Although many homes and a school have sprouted up on the same land in the last forty years, I remember it as if it was yesterday. Now, I have a treasured little album to pass along to my children, so they will also have a chance to experience this little bit of Heaven on Earth. After all, what better reason for scrapbooking, than to pass our memories along to future generations? I have always enjoyed interactive scrapbooking and this little envelope seemed perfect to list the variety of crops that Dandad grew in his garden. These two photos are of my parents holding me, at less than a month old, then at about six months. They were both taken at the farm. My grandfather was Sheriff of Tarrant County and later, the United States Marshal for The Northern District of Texas. Every year, there was a law enforcement picnic held at the farm and everyone would have a grand time, but I think that I enjoyed them the most! There was a lake, where we not only fished, but would throw sticks into the water for the dogs to retrieve during warm months. There were several ponds at the farm, and I remember my grandmother and me catching fish there. It is one of my fondest memories of her. In the page on the right, is a photo of my horse, Diamond, and me. I was sixteen. Be sure to stop by my blog to see more photos of this little album. I hope you will leave a comment there. Better yet, stop by The Crafty Scrapper and see it on display. to work with all of them!! Yes, when I was given all the items that we had to use it really took my breath away. I could not imagine what I could come with and I thought for several days. 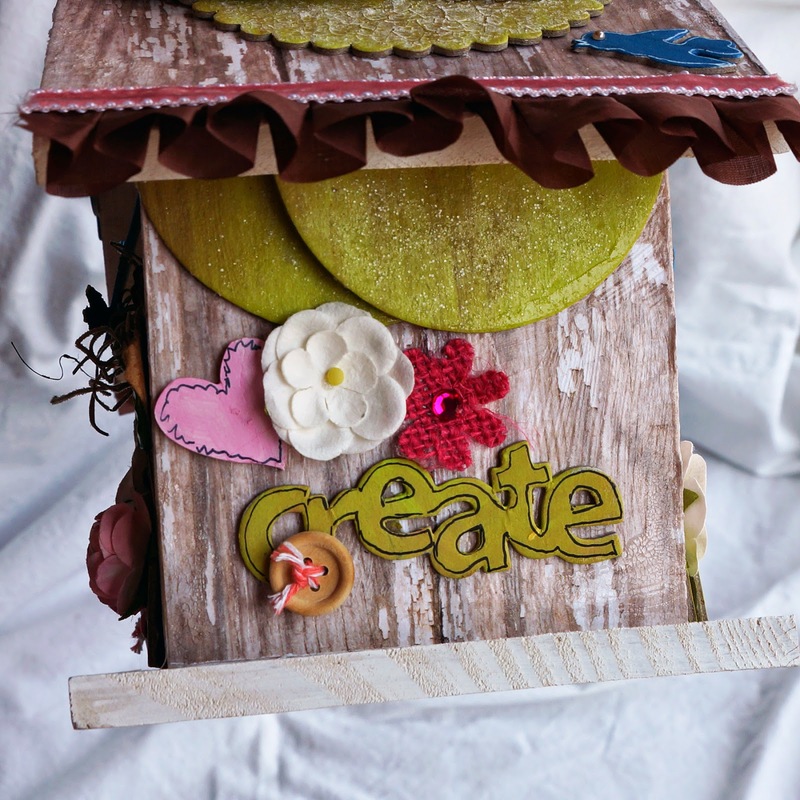 Finally...I thought...why not make a birdhouse. You see, I collect birds and birdhouses and this just might work. 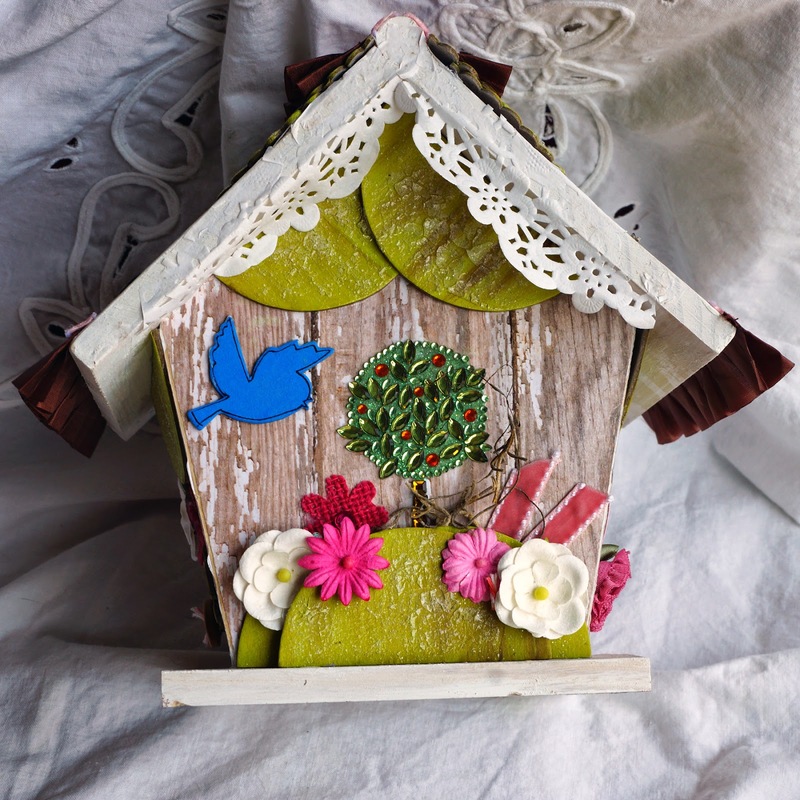 I first painted the birdhouse with white Gesso. 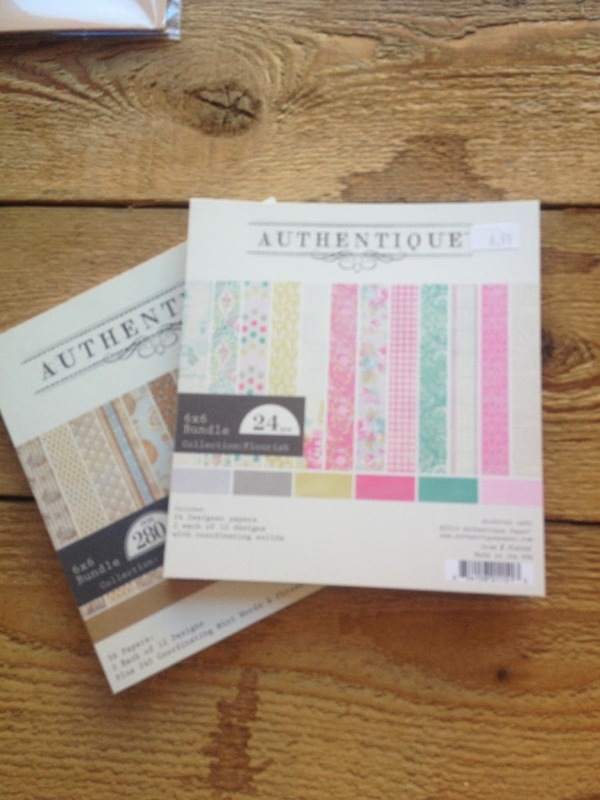 I had in my stash this cute paper which looks like old wood that had been painted. 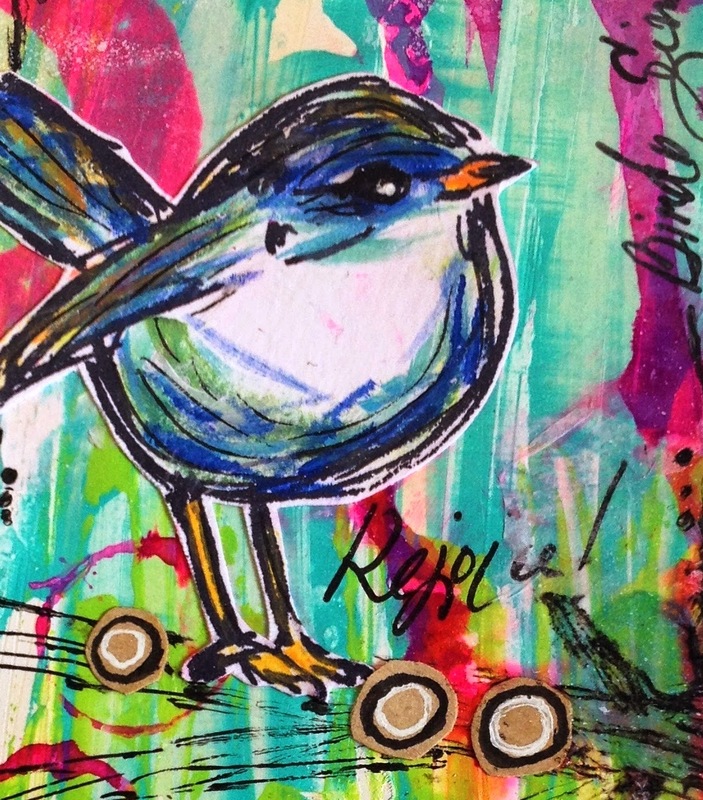 I painted these cute little birds blue and used a fine tip marker to outline around each one. I found pretty little blue stones to make their eyes. I was given a clear square and added behind it Home Sweet Home on a white piece of cardstock and added light pink around the edges. I went outside and got a little twig and moss so the little bird would have something to sit on. I added a half circle of cardstock, flowers, buttons, butterfly, stick pins, and tickets to complete the look. I took the chipboard pieces and painted them a lime green and then added streaks of brown. Once they dried I used Rock Candy Crackle paint. Then added the pink and brown ribbon with another little bird. I painted the word create and used a fine tip marker to outline around it. Then added all the other little goodies like the heart, button, and flowers. I was given the string of pearls so I decided to add that piece to the top which gives me a way to hang the birdhouse up! On the back I cut the doily and glued it on, added the half circle chipboard pieces, and then the little bird, flowers, and the cute little tree. 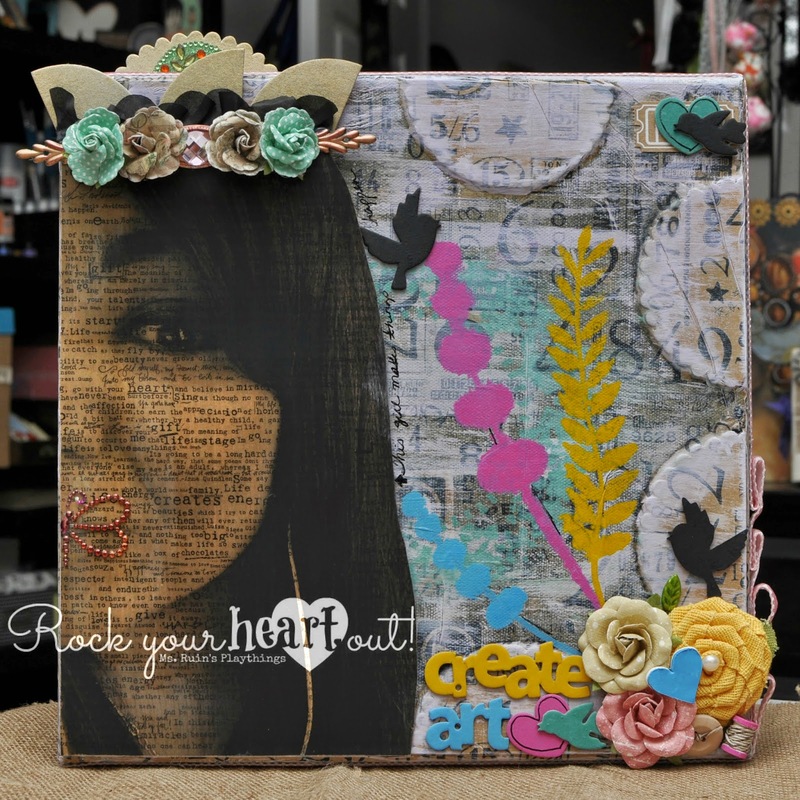 On this I added the chipboards, ribbons, buttons, ticket, heart, flower, and the word art. This challenge was a pleasure to complete. It started off slow but I rather like the outcome!